Today we play "What if?" What if the WWE purchased Ring of Honor? The Fantasy Book takes a stab at roster integration. After a one-year hiatus, Survival of the Fittest is back for the fifth time! 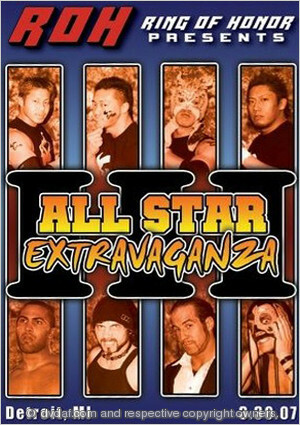 Featuring Tyler Black, Roderick Strong, Delirious, Chris Hero, Colt Cabana, and more! Survival of the Fittest invades Cleveland for the third annual tournament! 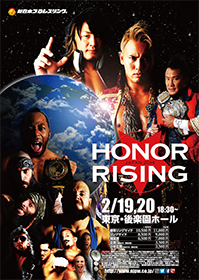 Featuring Jay & Mark Briscoe, Samoa Joe, Austin Aries, Matt Sydal, Bryan Danielson, and more! 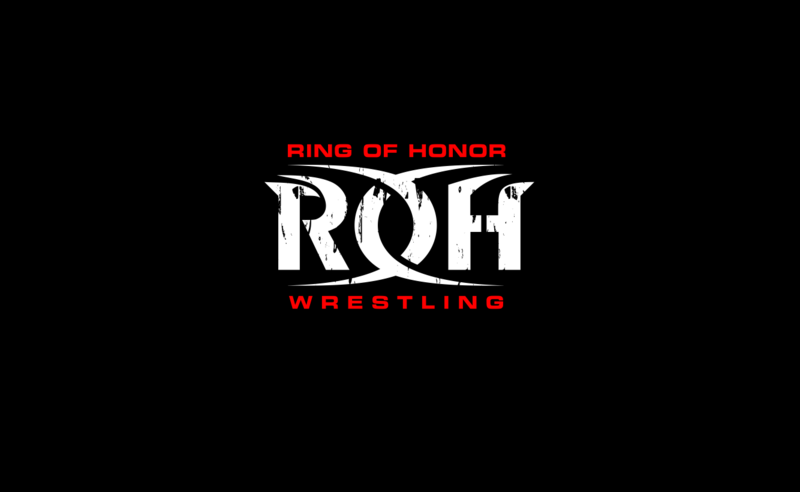 What does the future hold for Ring of Honor? 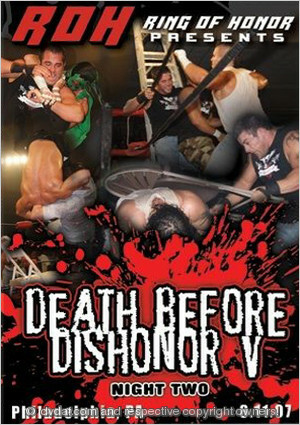 The DCFC gets The Embassy in the ring, Steve Corino brings some silverware to the table, and the Austin Aries-Delirious feud reaches its climax, tonight on HDNet! ROH begins the Roderick Strong era without much fanfare, Delirious gets another opportunity at revenge against Austin Aries, and we get an unexpected great match, tonight on HDNet! ROH on HDNet Report 09.13.2010 – Featuring: Austin Aries, Delirious & Christopher Daniels! Delirious gets his chance for revenge on Austin Aries in a Lumberjack Match, Christopher Daniels in action and MORE!